Dr. John B. Robbins	M.D. 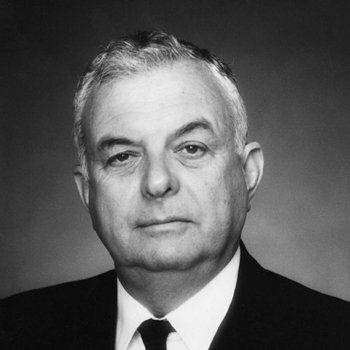 Dr. John B. Robbins received his MD from New York University Medical School. He had Clinical Training at Massachusetts General Hospital, Harvard University in 1961  1964, and Graduate Training in Infectious Disease and Immunology at University of Florida. He was Associate Professor of Pediatrics and Immunology at Albert Einstein College of Medicine for 3 years before beginning his career at the Eunice Kennedy Shriver National Institute of Child Health and Human Development, National Institutes of Health, in 1970. He retires in 2012.